The Fourth of July has passed and that means that, before you know it, Labor Day will be here. Summer is flying by, so get out there and enjoy those warm, lazy days while you can. A little rain must fall. Be ready for summer showers with the Forecast Poncho from Herschel. It’s made of a waterproof, coated, polyester stretch fabric that will keep you comfortable on damp, humid days. The poncho has an attached hood and two front pockets and slips easily into your tote or travel bag. 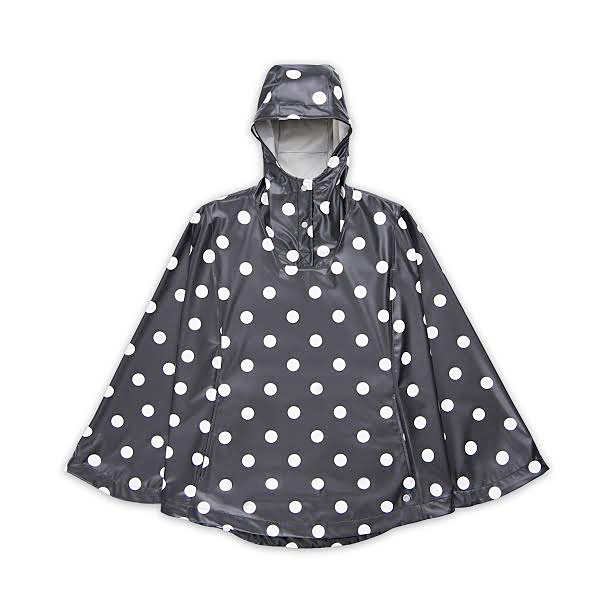 This fun polka dot pattern will brighten any rainy day and it comes in nine additional colors. 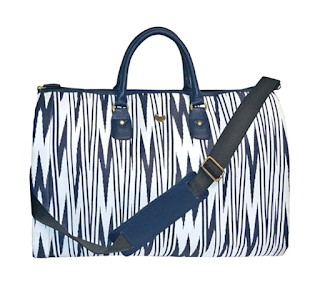 Keep your clothes wrinkle free when you are traveling this summer with the Chevron Travel Convertible Garment Duffle from Buxton. Simply unzip the side panels and it opens into a handy garment bag, complete with a convenient hanging loop. 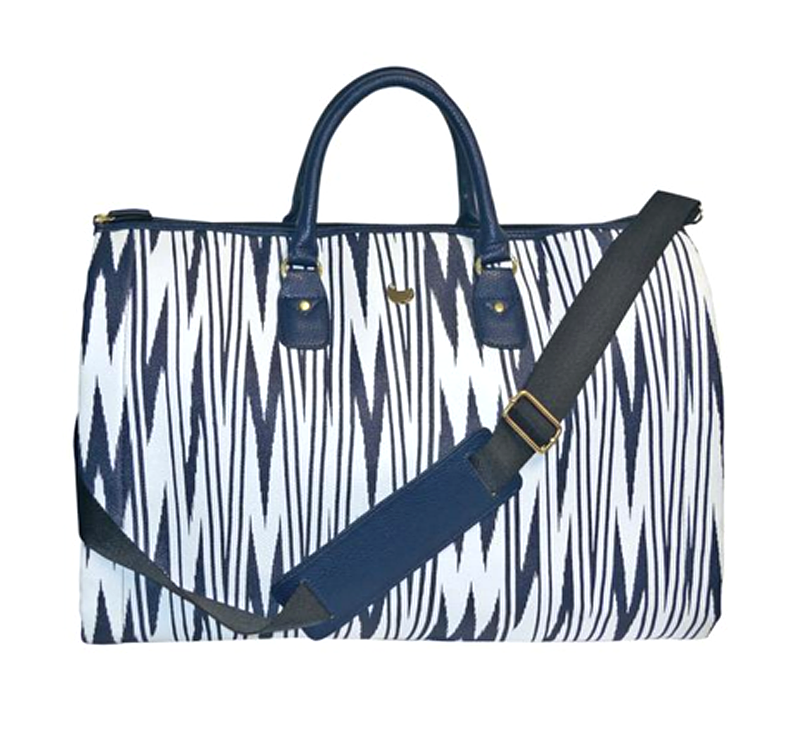 The synthetic leather bag has two exterior slip pockets and a detachable shoulder strap. Keep little hands busy on long voyages with WowWee Magnaflex creative construction kits. 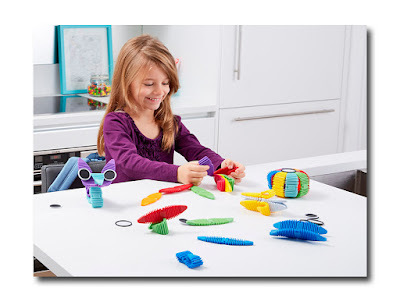 Magnaflex building pieces allow kids to build 2D or 3D creations anywhere. The high-quality Magnaflex strips have Neodymium rare-earth magnets safely enclosed inside so that the pieces adhere firmly together. Kids can combine pieces of different colors and pieces from different sets for more complex projects. The Magnaflex pieces stack together for easy storage and transport. Cracked, dry heels and calloused feet will ruin the look of your strappy, summer sandals. Medicé Foot Cream will rescue your rough, tired feet and get them in shape for summer. It’s loaded with Shea Butter, Eucalyptus and Manuka Oil to hydrate and renew skin’s tone and texture. The luxurious formula helps to heal splits and cracks, leaving your feet cool and comfortable and it even controls foot odor. They’re so sure that you will love it that Medicé Foot Cream comes with an unconditional, money-back guarantee. This is the easy way to enjoy refreshing, flavorful iced tea on a hot summer day. 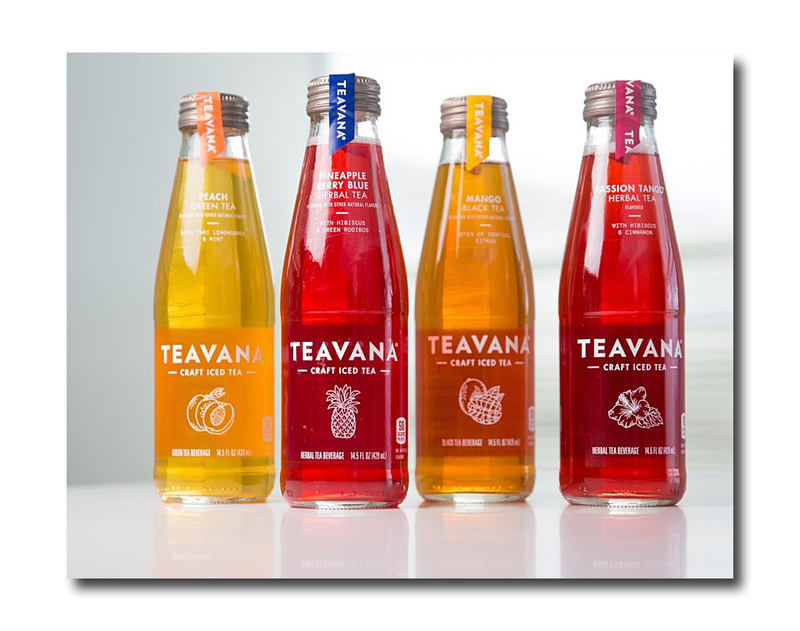 Teavana’s new, bottled, Craft Iced Teas are ready to drink blends of teas, botanicals and premium, natural fruit flavors. 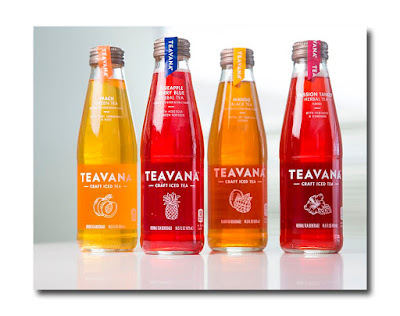 Choose from Passion Tango Herbal Tea, Peach Green Tea, Mango Black Tea or Pineapple Berry Blue Herbal Tea, for a thirst quenching summer treat with just the right amount of sweetness. Each bottle contains 100 calories or less.